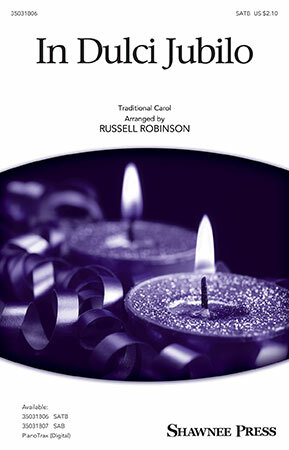 Meter shifts between 3/4 and 6/8 create a dance-like arrangement of this traditional carol. 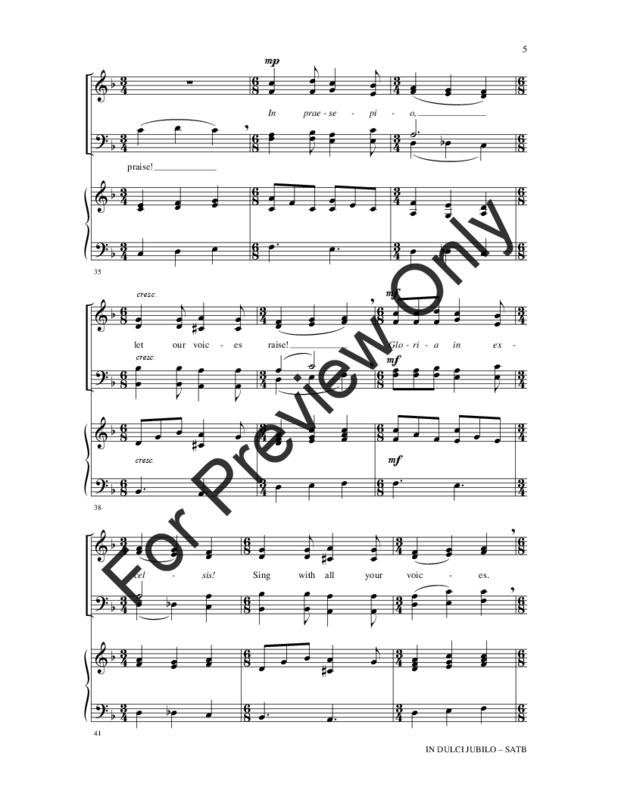 The original English text, sprinkled with a few Latin phrases, is set to lively vocals enhanced by well-crafted voice leading. 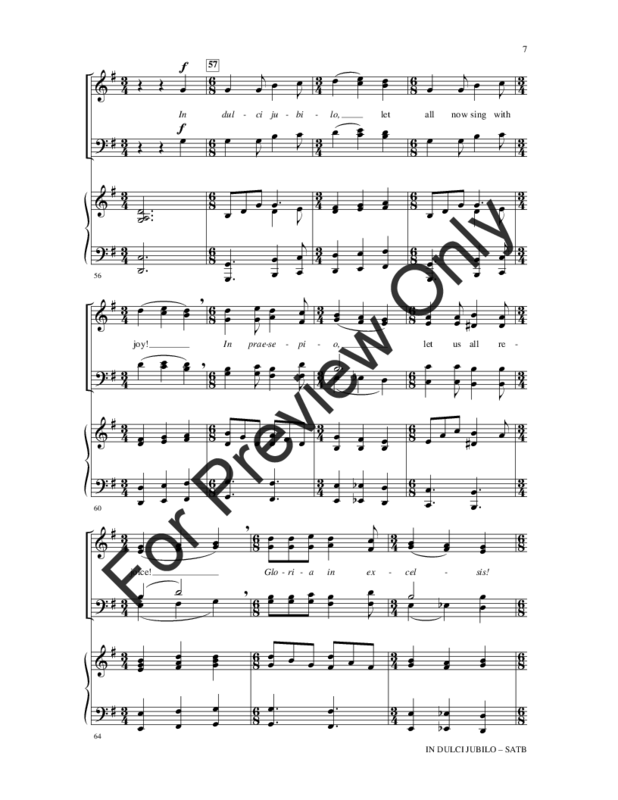 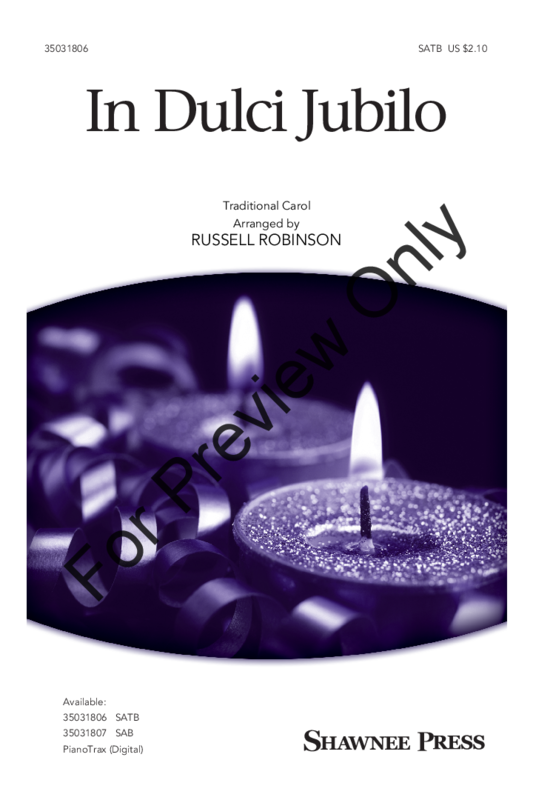 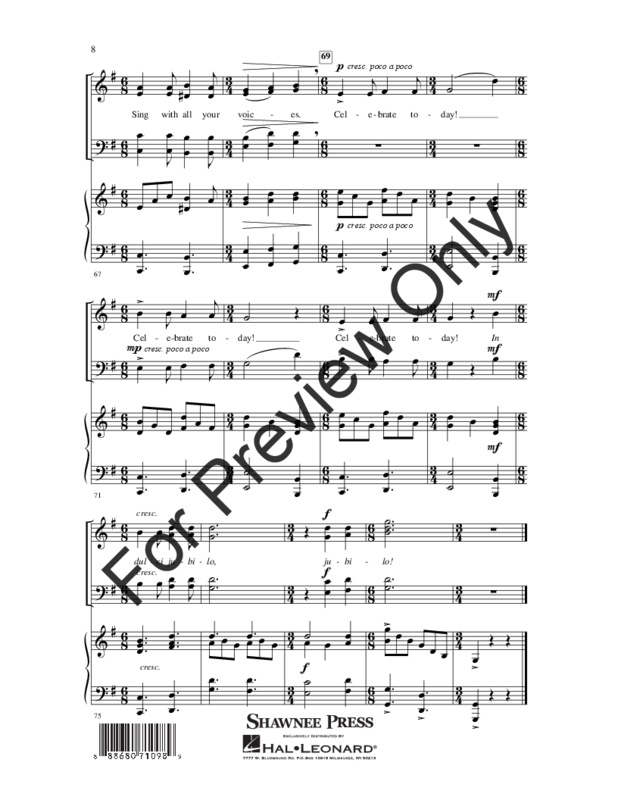 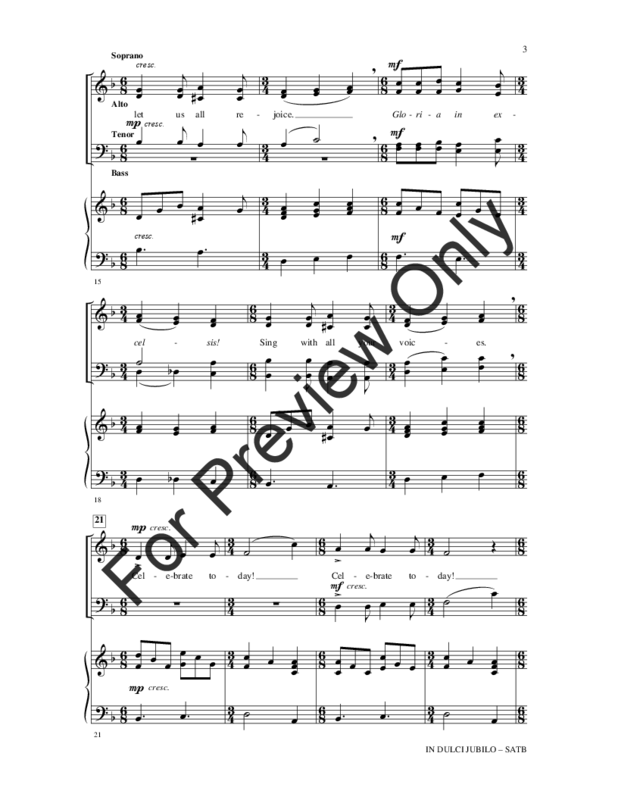 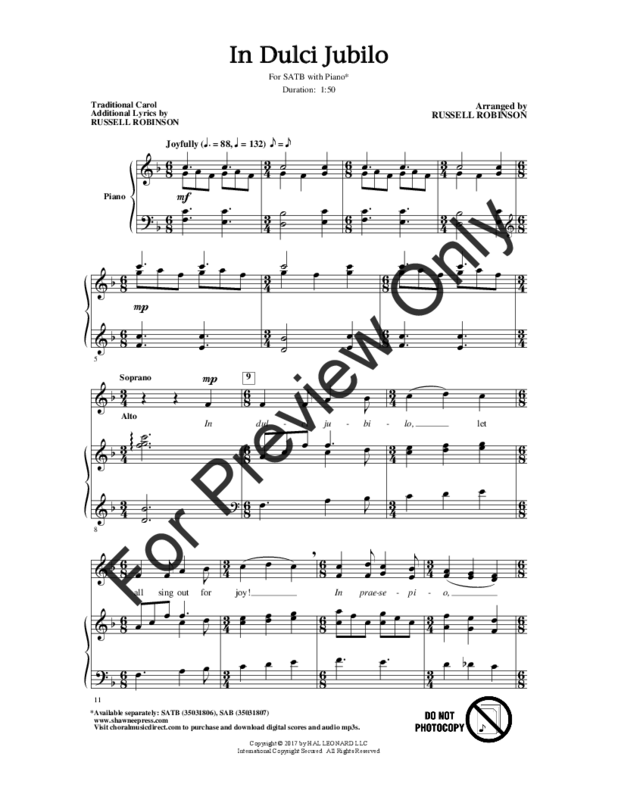 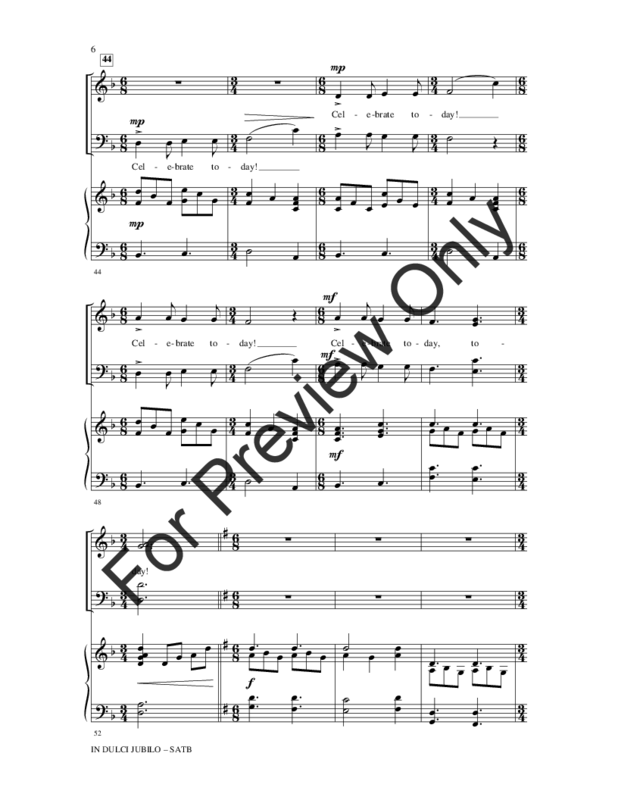 This upbeat piece will work well as a processional or opening number.